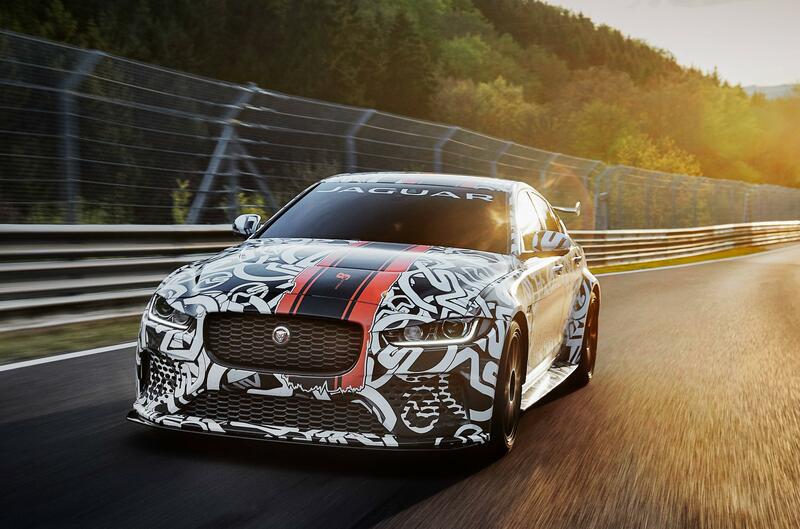 This is the Jaguar XE SV Project 8, the most powerful roadgoing Jaguar ever made. The Project 8 gets the most powerful version of Jaguar’s 5.0-litre V8 yet seen in a production car. The supercharged unit has 592bhp. Project 8 is expected to be the Audi RS5, BMW M3 and Mercedes-Benz AMG C63 rival.